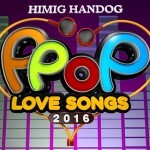 The most prestigious OPM songwriting and music video competition in the Philippines, Himig Handog P-POP Love Songs, continues to discover phenomenal musical talents and performers that would conquer the Original Pilipino Music (OPM) industry and become one of the classic love songs that every Filipino will love. 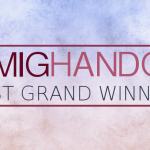 From the past grand winners of Himig Handog that became OPM hits, another set of exceptional and amazing songs will be chosen this year and will be awarded as the Himig Handog P-Pop love songs 2014 Grand Winners. After the success of last year’s competition, the search is on again in Himig Handog as it look for aspiring Pinoy talents all over the world. From over 6,000 entries submitted by hopeful songwriters worldwide, only 15 songs were chosen to compete in the grand finals. 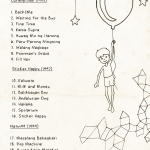 Now on its 6th year, the much-awaited Philippines’ biggest multimedia songwriting contest presented the top 15 song finalists along with their official music videos. Just like the previous contest, all entries were interpreted by talented and renowned music artists while the official music videos were created by college students from various universities and colleges in the Philippines. The choice for most favorite interpreter will win Php 50, 000. Voting cut-off is 12 noon on September 28, 2014. The winner of the award will be chosen based on the number of votes and judging points. The finals night will be on September 28, 2014, 7 p.m. at Smart Araneta Coliseum, so don’t miss it. 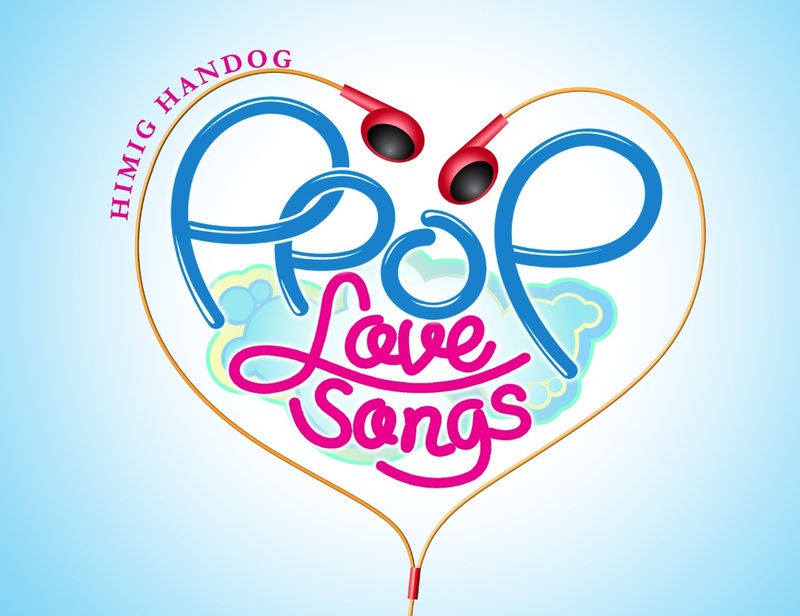 Before you vote for your most favorite interpreter, please check out the official music videos of “Himig Handog P-Pop Love Songs 2014” top 15 song finalists. 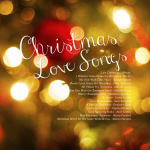 For more information about “Himig Handog P-Pop Love Songs,” visit their facebook page or watch their videos via Youtube.com/starrecordsinc.